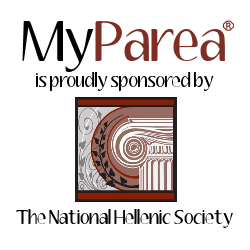 - Page 7 of 7 - MyParea, a family of friends. 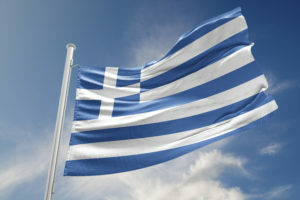 After the last United States Census, it was determined that there are about 1.3 million people in the United States that are of Greek origin. 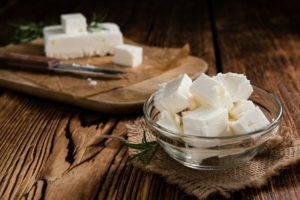 Although this is a relatively small percentage, Greeks have managed to maintain a solid ethnic community due to a shared belief that the traditions and customs should be maintained through each of the generations. 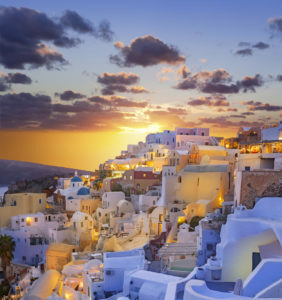 The island of Santorini is a popular travel destination in Greece, especially during peak travel season. The unique landscape and breathtaking views of the caldera, a large volcanic crater, add to its charm, and people flock here to capture some of the magic the island has to offer. 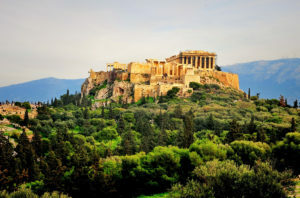 It is well known that the ancient Greeks, particularly the ancient Athenians, developed the concept of a democratic government. The basic premise behind a democracy is that the government is formed from the citizens and they all have a say in the decisions that are being made. This year’s Heritage Greece Program® is currently underway, taking place from June 7-24, 2018! 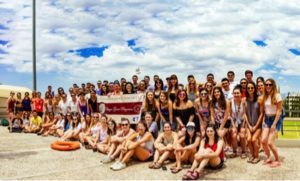 Every year, the National Hellenic Society sponsors the Heritage Greece Program®, which is an immersive, cultural experience that is designed to give college students an understanding and connection to their Greek heritage. 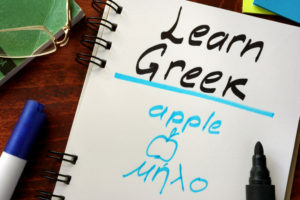 It is hosted at the American College of Greece, located in the Aghia Paraskevi neighborhood of Athens. This program is in line with NHS’s mission to promote, perpetuate, and celebrate Greek heritage, especially focusing on the next generation.